If anyone asked me a year ago if I liked dogs I would have said, “Nope! They are smelly, hairy, annoying fleabags”. I also never got why some people that love dogs act like the dog is their baby. The dog even goes wherever they go. It was mind-boggling to me and I could not understand why. So I was in the 'get that dog away from me' category. We always had dogs in our house, but I always just saw the dog as just a dog. Fast forward a year later and now I’m a very proud dog mommy. Yep, that actually happened to me. This is my story of how I became a dog person. I always thought either you were born liking dogs or not, but apparently, you can switch sides. My little guy Buffy is the reason why I switched. 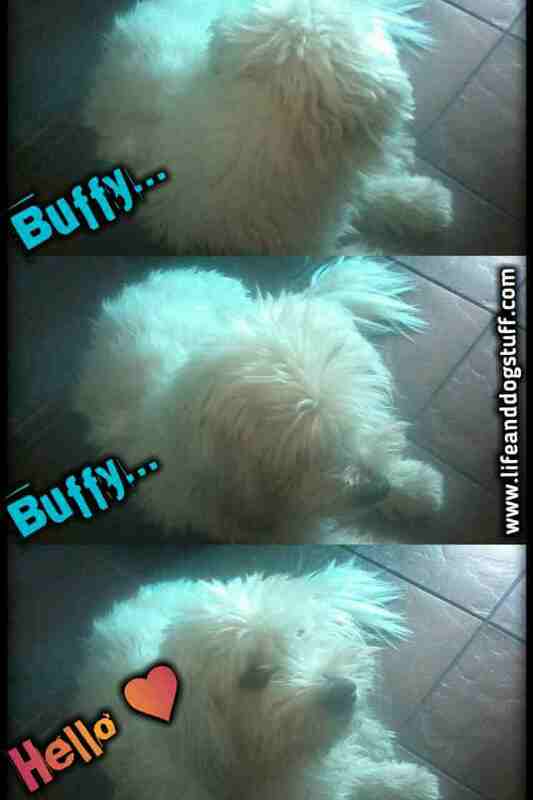 Buffy has been part of our family for about 8 years now. Over-friendly Buffy, that just wanted to make friends with everyone. I found that extremely annoying because this dog just wanted to jump on me and try to play with me whenever he saw me. About a year ago he decided he wanted to make friends with our neighbor’s three pit bulls. Yes, I know! Terrifying thought. They were not so friendly and decided he would be their lunch for the day. According to them, he was trespassing on their territory. That day my heart broke into a million pieces. After being rushed to the animal hospital and operated on, he returned home to us after three weeks. The longest three weeks of my life. I remember thinking this little guy is a survivor and I swore from that day on I’ll never let anyone hurt him again. He made a full recovery, but mentally he was not ok. Gone was the happy over-friendly dog I knew. All he did was hide, not eat and he was scared of everything all the time. I felt so sorry for him. He didn’t deserve what happened to him. As time went by he started improving and gained back the weight he lost. His new favorite meal became chicken and rice. My favorite too. He had a hard time eating his normal dog food. As the days went by we grew closer and closer and now I can’t imagine my life without him. I feel sad and guilty that I missed out on so much time with him. I never realized a dog can bring you so much joy. I found a new best friend that loves me unconditionally. Do you know how rare it is to find someone that just loves you for being you? Every day he teaches me something new. The biggest lesson he taught me was to never give up (read). Life was really hard back then and we helped each other be happier. He saved me. He has his own weird personality that matches mine. It’s true what they say about dog and owner becoming like each other. I also started noticing that other dogs in our family were friendlier towards me. They probably sensed I’m different somehow. I’m still cautious of the bigger, stronger dog types. I have sort of forgiven the three-headed dog. Even though they hurt my Buffy, they were the reason me and him are so close today. Isn’t that strange how tragedy opens up one's eyes? That applies to a lot of things in our lives. Only when something bad happens we realize how much we actually care about that thing, person or pet. Sometimes it’s too late. Guess I was lucky to get a second chance with my dog. I try to show him every day how special he is. This blog is a way of making up for all those years I missed with him. I want to give dogs all over a voice. To let others know that dogs are awesome. 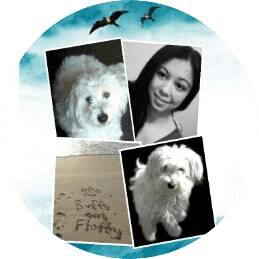 Buffy and Fluffy share their crazy dog stories to help humans see things from a dog's perspective. I tried to capture their essence the best way I can. For those who don’t really like dogs, I hope one day you will experience what it's like to have that special bond with a furry best friend. 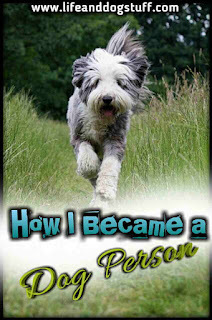 I shared some of the things I’ve learned after becoming a dog person in other blog posts. 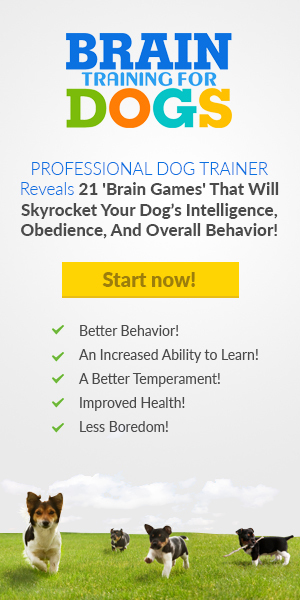 Those who want to form a bond with their dogs might learn a thing or two. Pic credit: Buffy in the pic that Renza edited. I am so sorry about what happened to Buffy. It is also good to know that you have forgiven the pit bulls. Unfortunately, some people do not know how to handle pits and they end up making them aggressive. Buffy sounds like a terrific bestie. You are a terrific pet parent! Thanks Susan. He's doing good. I'm just grateful he survived. Yes, we cant really blame the pits. Its their owners and their lack of knowledge.